Ask a DC Limo Driver: How do I save money on a DC limo service? I know, DC Cheap Limos for Rent can get expensive. 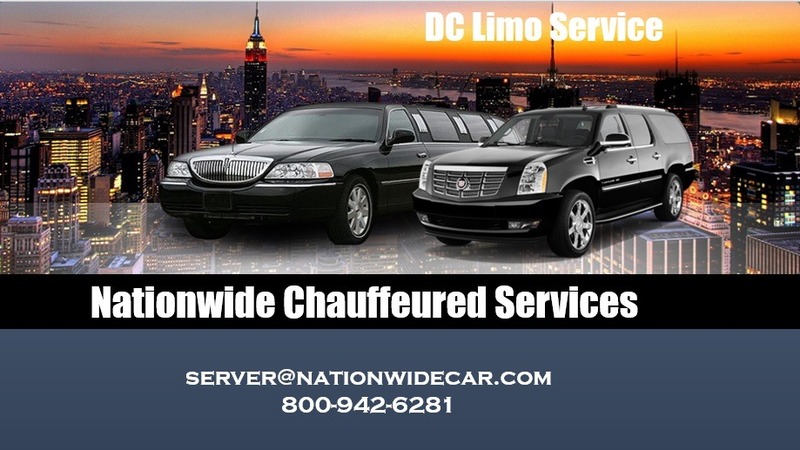 So can DC sedan services, party bus services . . . you get the idea. Good times don’t come cheap. Let’s just say that every industry has its insider tips. And I’m an insider on the DC limousine rental scene. I’m sharing some secret hacks so you can ride around like a rock star all the time. How to save money on a DC limo service: Tips from a friendly driver. Reserve your limo before you actually need it. This sounds obvious. But take it to heart. You’ll be more likely to get the car you want, and can save money on a DC limo service. 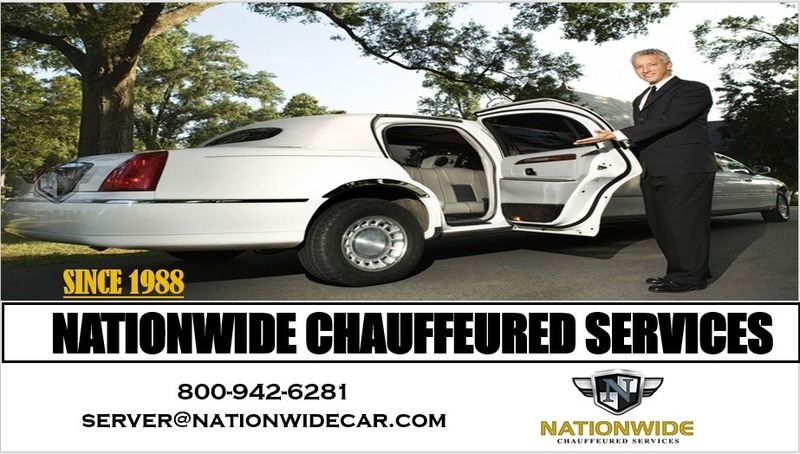 Demand could rise as your big limo day draws near, and when demand rises, so do prices. Before you make your reservation, make sure you know where you’re being picked up from. 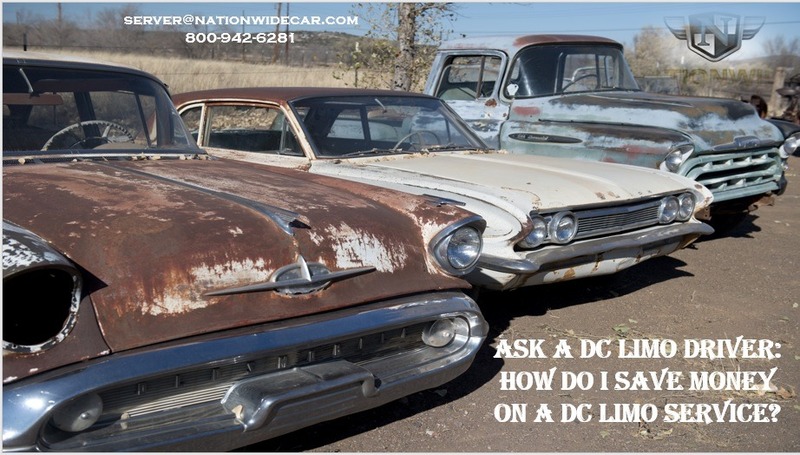 If you don’t know your pick-up address yet, the DC limousine company might not know how much fuel to charge for . . . so they’ll charge for a lot. Plan your limousine adventure on the right day of the week. Do you really have to have a limo on Friday or Saturday night? Okay, maybe. Those are some prom nights. However, if you reserve during the week, you might save money on a DC limo service. Sundays are usually good, too. Time of day matters, too. If you hire a DC limo service early in the afternoon, it’s sometimes more affordable. Check out what’s going on in DC before you plan your event and hire a limo service. I hate to break it to you, but Washington, DC is our nation’s capital. It’s a big tourist destination. And a big destination for other things. If a big event is scheduled for the same day as your event . . . a lot of people might want to hire a limousine. So check out the city events calendar and you might just save money on a DC limo service. Ask different limo companies in DC if they offer discounts or package pricing for special events. A lot of limo companies have package pricing for things like weddings or birthdays. But if it’s not a special event, you might mention that, so they won’t go all out decorating the limousine or stocking it with expensive magic unicorn treats. Speaking of treats . . . If you want magic unicorn treats, ask the limo company if you can bring your own. They might also stock the limousine with ice but let you bring your own drinks. Ask if they have vintage model cars or older models. The best DC limo companies will have sleek fleets of upscale badass-looking limousines, sedans, and black cars. But that doesn’t mean they’ve ditched their older cars. Those cars with more years and higher mileage might have lower price tags. Ask if they charge for services like in-car television, Wi-Fi, or satellite phone service. If so, ask if you can forego those services in favor of a less technological ride. This tip on how to save money on a DC limo service is super-sneaky. See if there’s a way you can book a limousine through a DC hotel or corporation. A lot of these places regularly use DC limo services, and get discount rates. Know how many people will be riding. If the limo company charges per car (not passenger), get the smallest one you need, and fill those seats! Then inform the other riders they’re sharing the cost. You’re probably going to pay for parking fees, or road tolls. Just make sure the driver isn’t taking every toll road between points A and B, or parking in the most expensive zones. When booking your DC limo service, be sure to ask if the price you’re quoted includes everything. Hidden fees and other surprises are disreputable behavior, sir. Ask if you can drive the limo yourself. Just kidding. Don’t even go there.